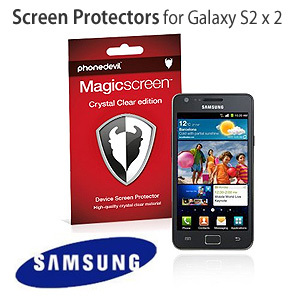 MediaDevil's Magicscreen screen protector: Crystal Clear edition protects your screen from scratches and leaves no markings when removed. It does not reduce the touch sensitivity of the device screen. An essential accessory that is also available in Matte Clear (Anti-Glare) and Privacy editions. 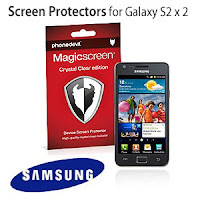 I chose this screen protector for my Samsung Galaxy S2 after doing some research - all I can say is that it was super easy to apply by following to quick instructions (the water idea is genius) and you'd be hard pressed to know its there now. I am by no means an expert at applying these things so it must be good! 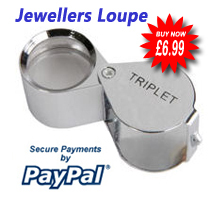 And best of all you get 2 so if/when one does wear out there's another one.